Discovering The Truth Behind " Reflex Sight Vs Red Dot Sight "
Don’t worry if you haven’t known much or even anything about either red dot sights or reflex sights. The reason is simple: many people also have the question of “Reflex sights vs. red dot sights, which are better?" So, let’s read this article to uncover the answer. How To Differentiate Between Reflex Sights Vs. Red Dot Sights? What Do You Know About Reflex Sights? We want to stress that the Red dot sight IS NOT a specific type of sight. Therefore, it is uncommon to make a comparison between reflex sights and red dot sights. Professionals and people with knowledge use the term “red dot sight(s)” to refer to any weapon optic that uses a red dot as an aiming point. In some sights, aiming points may also be in other colors (for instance, green dots). 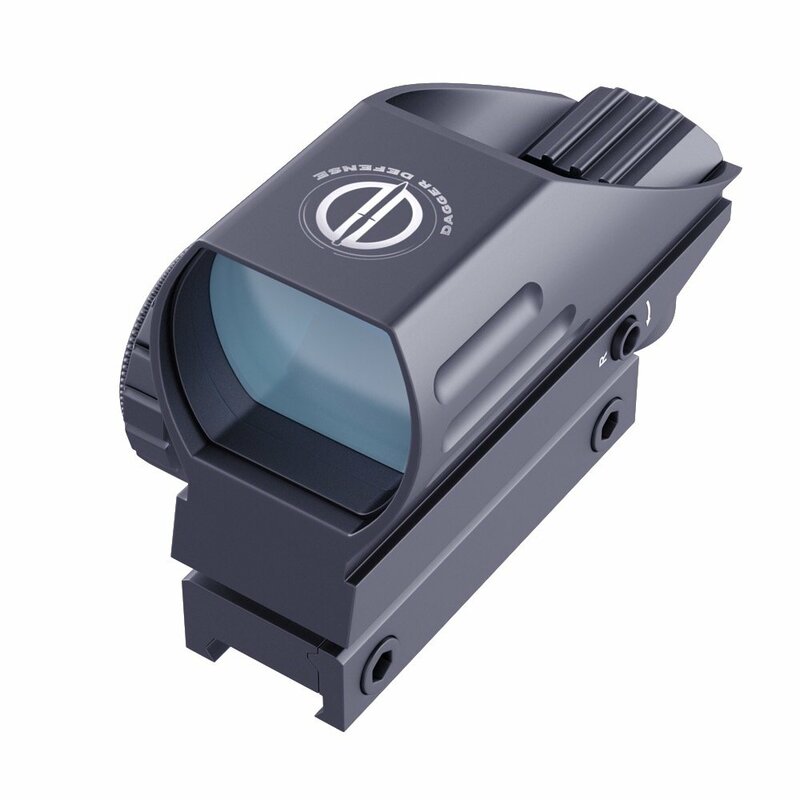 Among the three types, Prism​​ sights are often magnified, making them better at long distances. Holographic sights are similar (but in higher quality) to a type of reflex sight called exposed reflex sight. 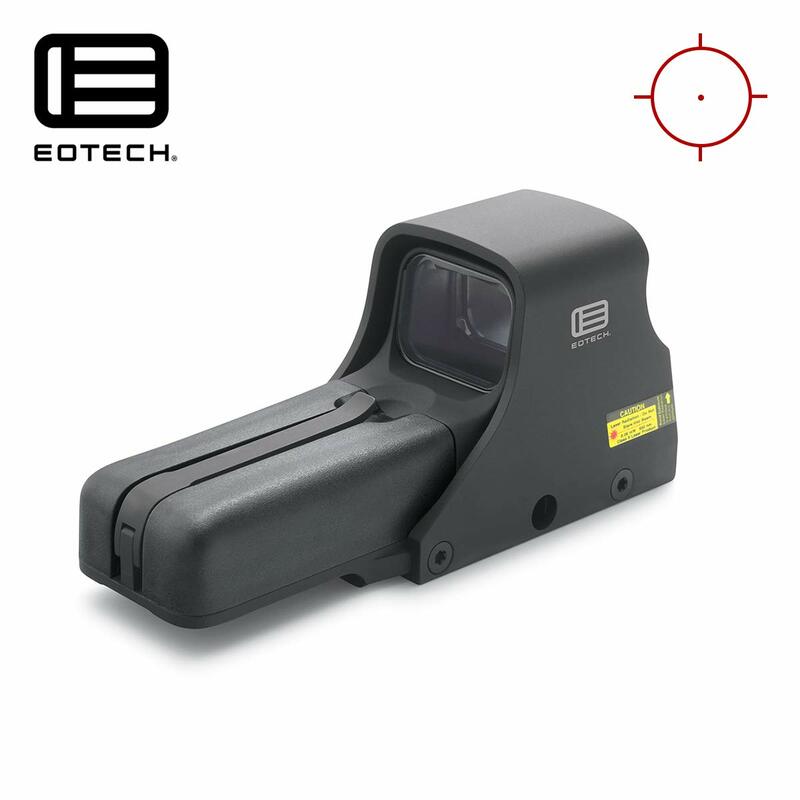 Prism sights and holographic sights both have appealing characteristics. However, they also have drawbacks: Prism sights have an eye relief, and Holographic sights are much more expensive. Related: Best red dot sight for Ar 15 is important accessories of gun owner, you should have one!! Reflex Sights, what are they? So, now you know clearly that the reflex sight is just one of three types of red dot sight, don’t you? But, you should also know that people usually use the two terms (red dot sights and reflex sights) interchangeably. Next, we should briefly discover something about reflex sights. There are two types of reflex sights: exposed reflex sight (use battery powered light beam) and tube-shaped reflex sight (use tritium). In an exposed reflex sight, there is a lens that functions as a mirror. The aiming point is projected forward onto a glass. The lens reflects it and allows you to see the red dot. But tube type is one kind of reflex sight, in which there are TWO different lenses, and the aiming point is projected forward from the rear glass to the forward one. The beam of the light is contained within the tube. Many gun lovers consider the characteristic of having no eye relief is the most significant advantage of the reflex sights. That way, you can position your head anywhere and keep all eyes open while using the weapon. They can also easily re-acquire targets with this weapon. One more plus of reflex sights lies in the fact that they are so affordable in comparison to prism sights and holographic sights. Some holographic sights are almost ten times expensive than reflex sights (but the quality is not that higher). Have you known the following? People use reflex sights for many weapons, in home defense or tactical use, in all types of general shooting. For an average rifle user, a reflex sight seems to be the most suitable. As aforementioned, reflex sights are at the perfect balance point among users' concerns, including price, accuracy, etc. Have you known any of reflex sight models below? (which are really deserving of being got your attention). 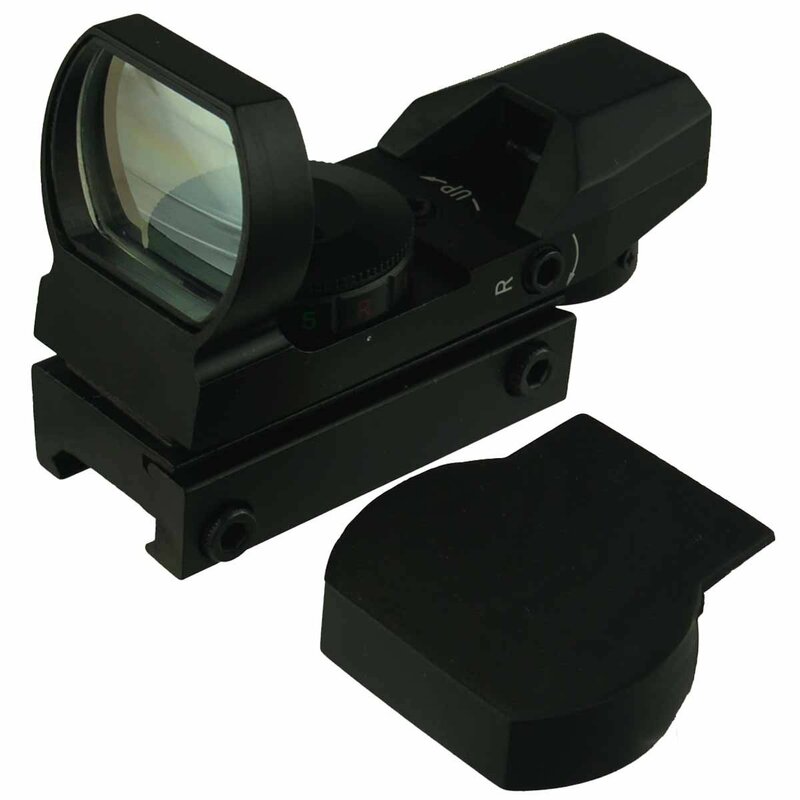 The Dagger Defense Reflex Sight is a fully encased sight with four different types of reticles in red or green. Additionally, it has four different locking screws and can be mounted on a semi-automatic rifle. This product can be zeroed in between 100 - 350 rounds; having a dial on the right-hand side for choosing the reticle and power level. The Sightmark Ultra Shot M-Spec Reflex Sight was encased in cast magnesium alloy, which helps protect the interior panel better. 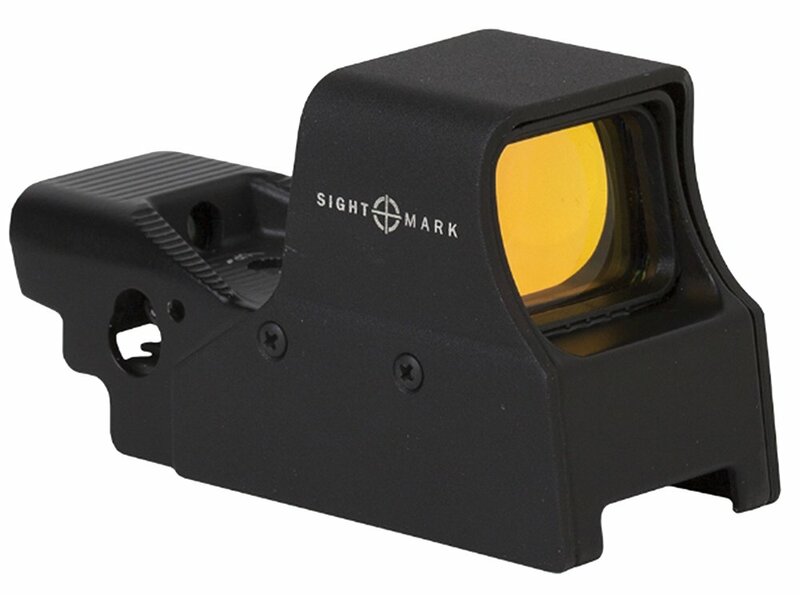 It can be Sightmark’s most rugged and durable sight provided that this product was designed to handle the elements and water submersion up to 40ft. The sight also has a night vision mode in its brightness settings. It is strong and durable with a titanium casing with an aluminum finish. 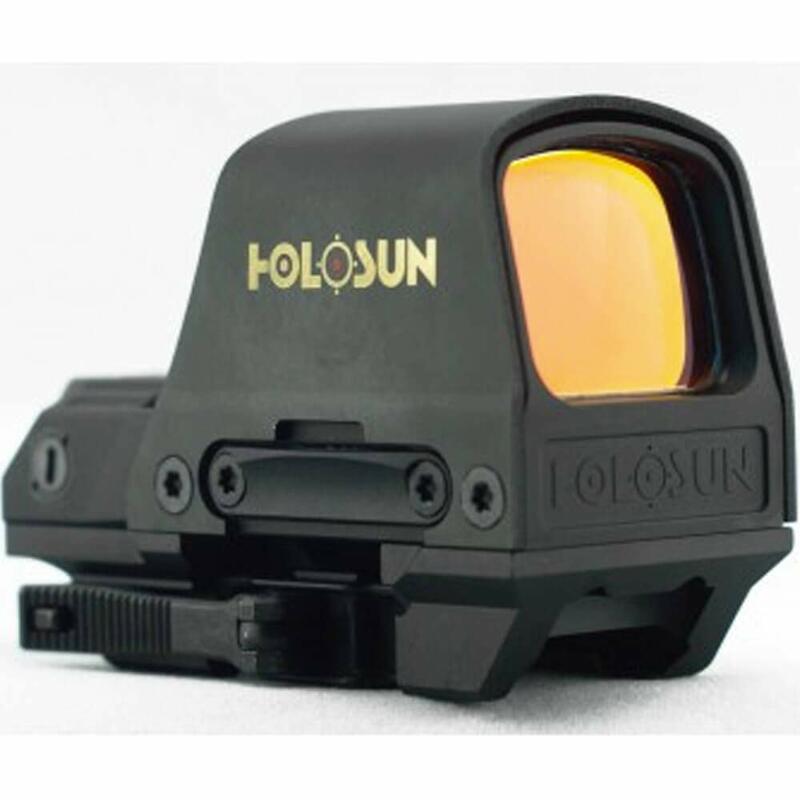 The Holosun Open Reflex Sight has an open lens of 32mm×24mm width. This feature allows users do not have to squint through the metal to get a clear shot at their target. However, it does not have automatic shutoff, meaning that manually turn off is required. 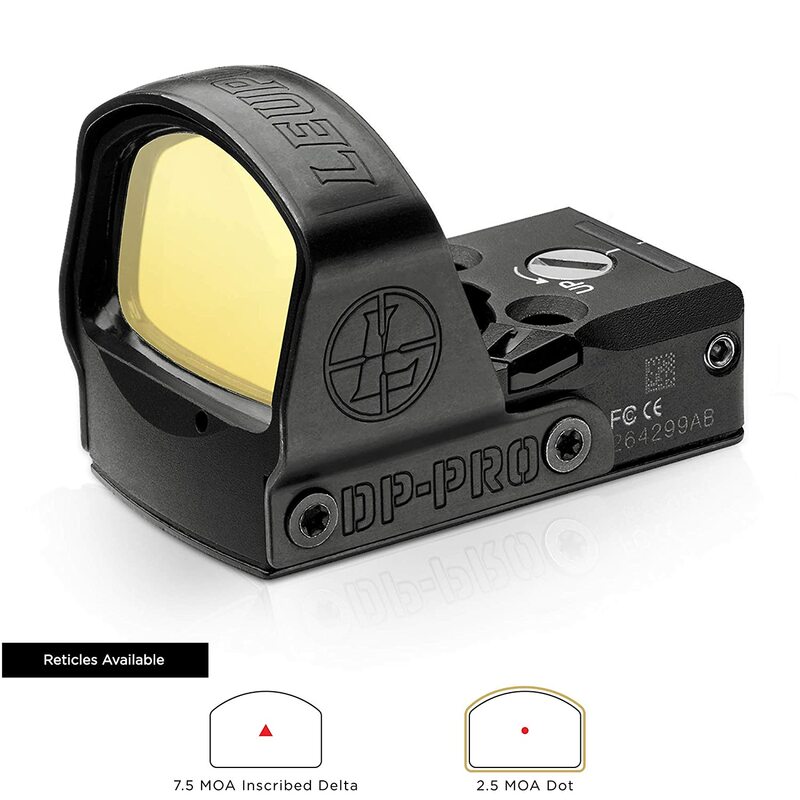 The Leupold Delta Point Pro Reflex Dot Sight was equipped with motion sensing technology. Therefore, users don’t have to remember turning on and off the sight. It is small yet rugged and waterproof, up to 33 feet. This Dot Sight possibly works on a wide variety of weapons, from ARs to handguns. This product was designed with unlimited eye relief. That said, users can mount Leupold Delta Point Pro Reflex Dot Sight anywhere but still see perfectly down the sight. 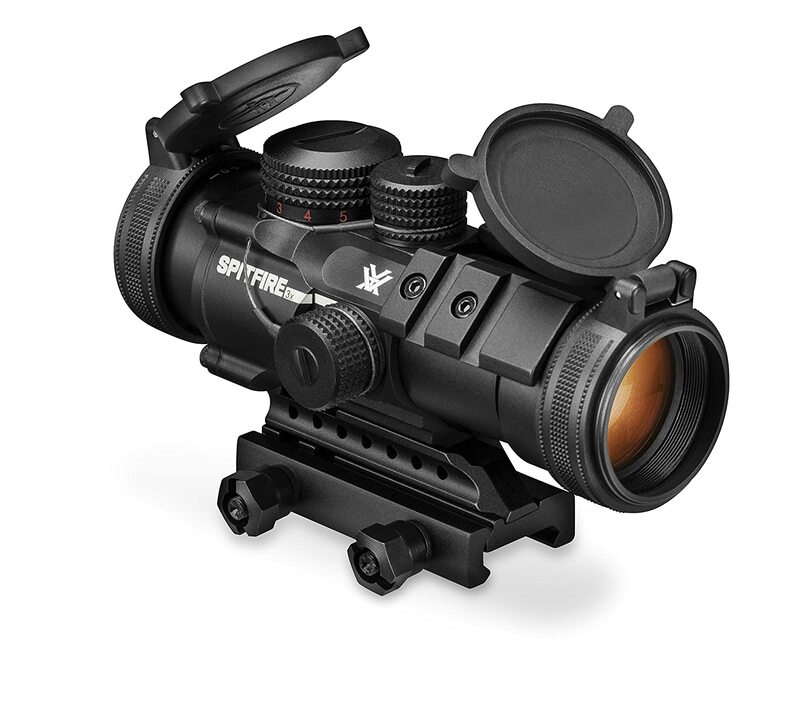 This product’s features comprise of having MOTAC illumination system and being the sight’s automatic shutoff system. Yes, there is no power on/off button needed. 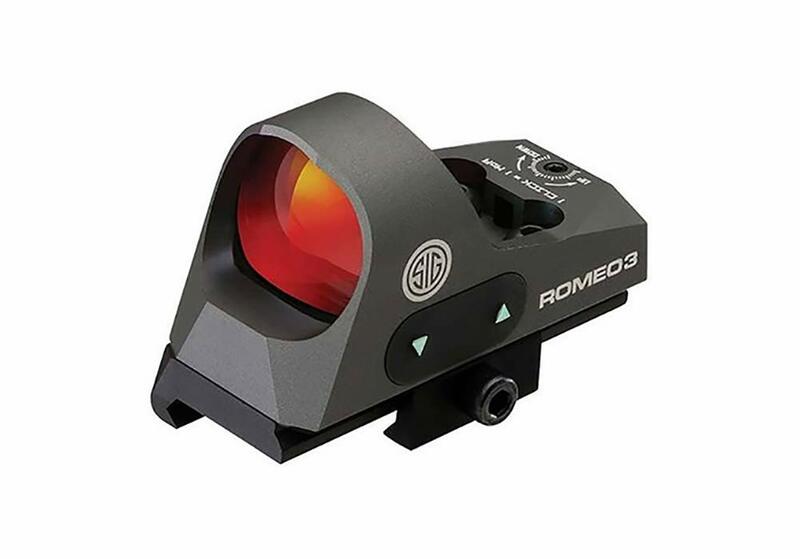 The Sig Sauer Romeo 3 Miniature Reflex Sight does not require you to remove the sight from the gun to change the battery. It was designed for modern-day rifles, shotguns carbines, SMGs, and handguns. There are THREE different styles of red dot sights, and the reflex sight is a commonly-known one among them. People usually compare reflex sights with sights of two other categories instead of differentiating reflex sights vs. red dot sights. 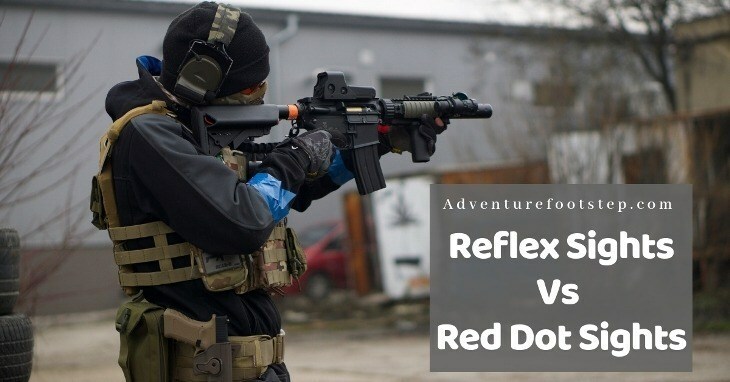 It is impossible to mention all related information on the topic here, but we have tried our best to brief you the most noticeable things about reflex sights and red dot sights. If you have something you want to share, please feel free to leave your comments below.